Ulpha is a small hamlet in the Duddon Valley, a forgotten corner in the west of the Lake District National Park. 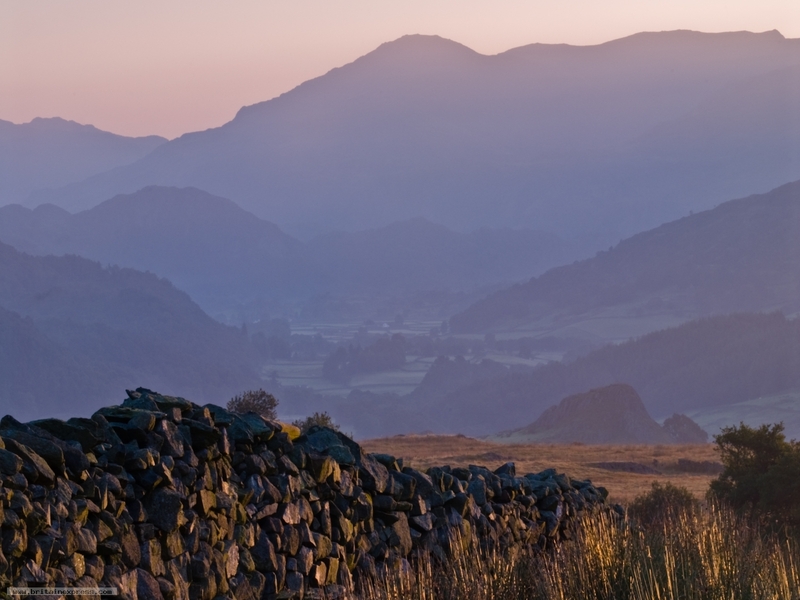 This view was taken from the road that runs between Ulpha and Eskdale as dawn broke over the peaks to the east. Pure magic, in that glorious, timeless style that the Lake District seems to specialise in.